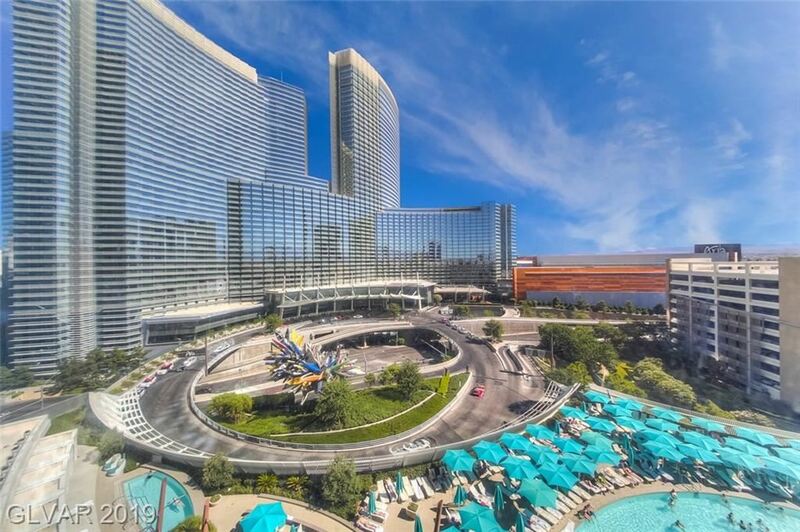 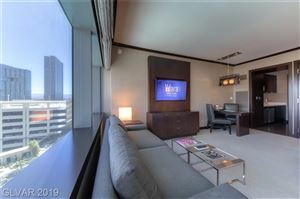 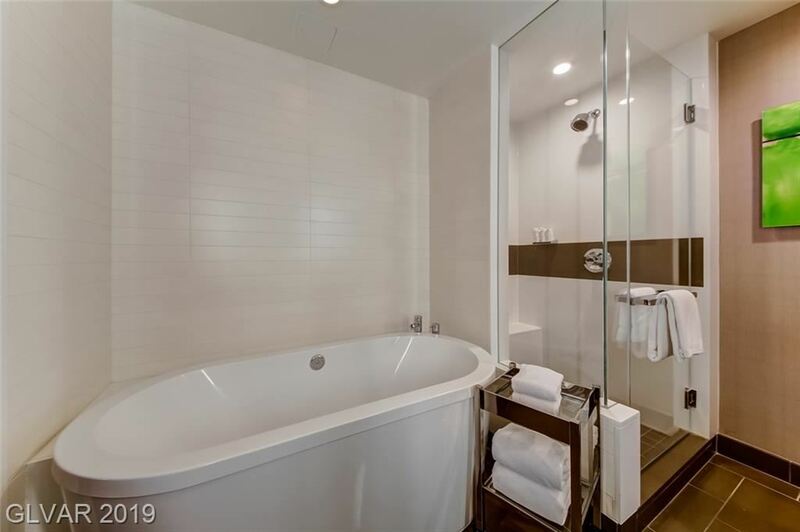 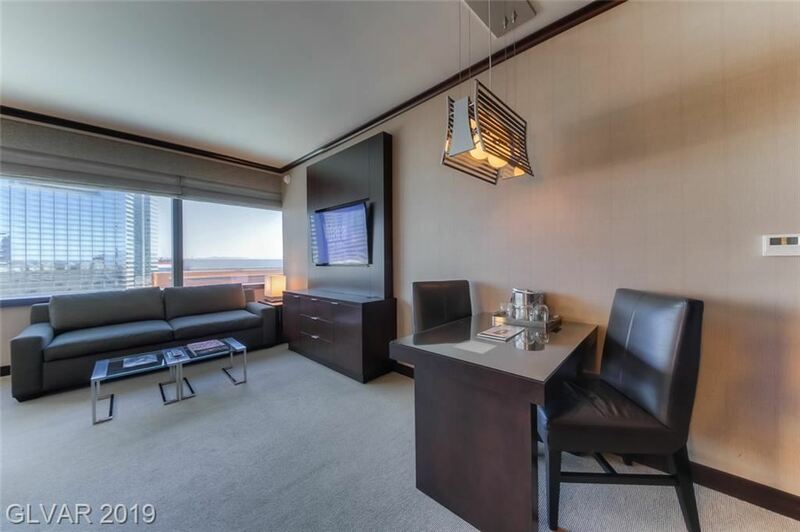 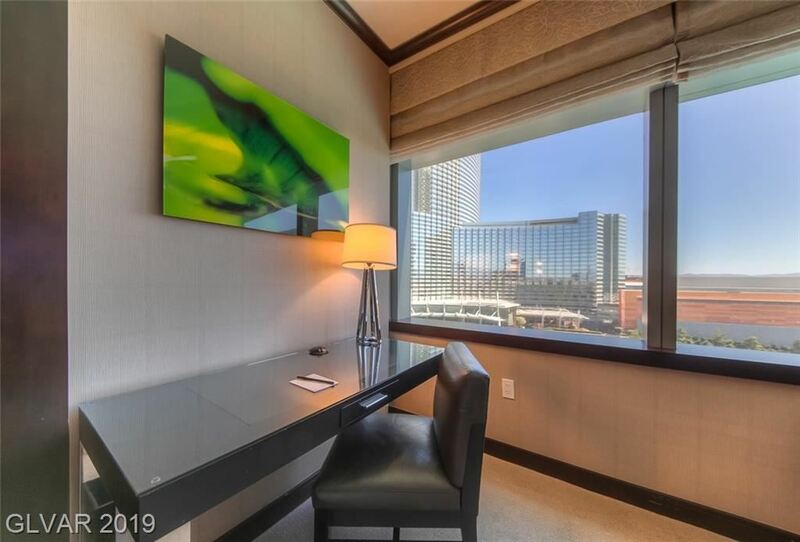 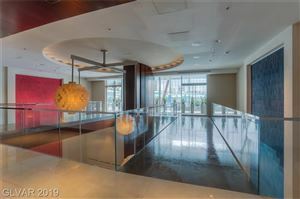 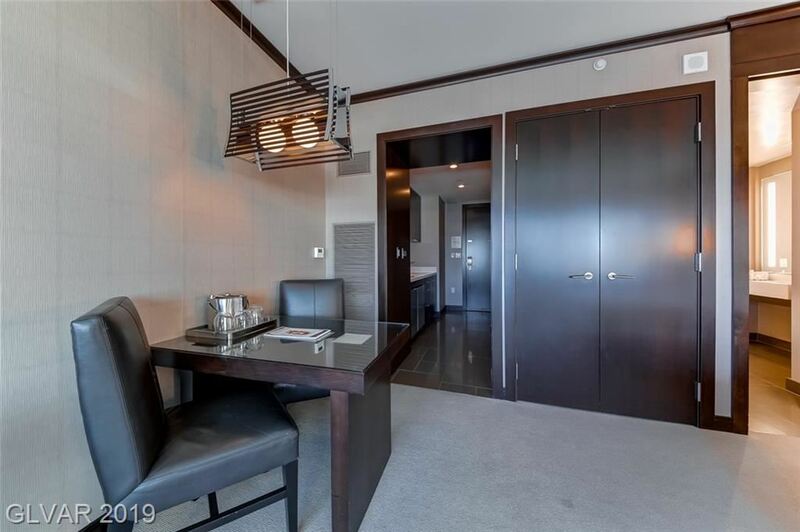 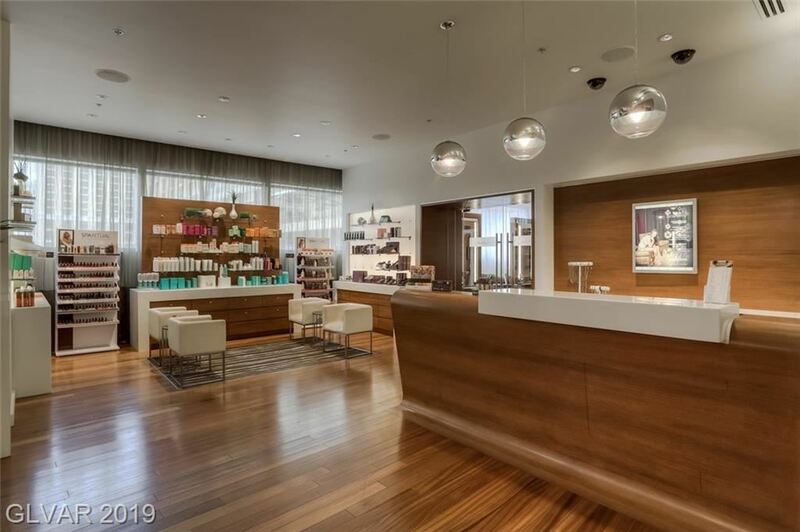 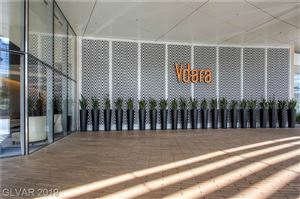 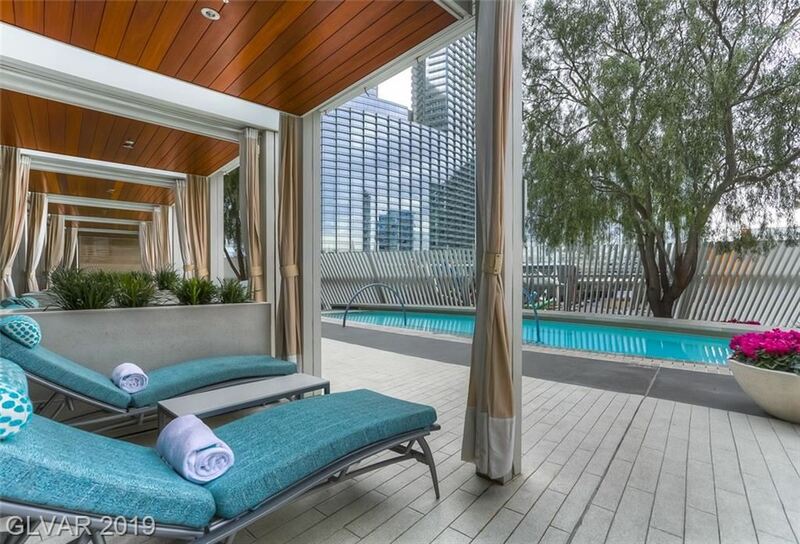 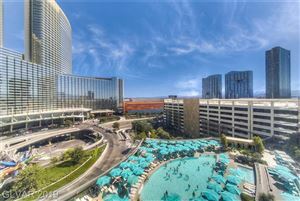 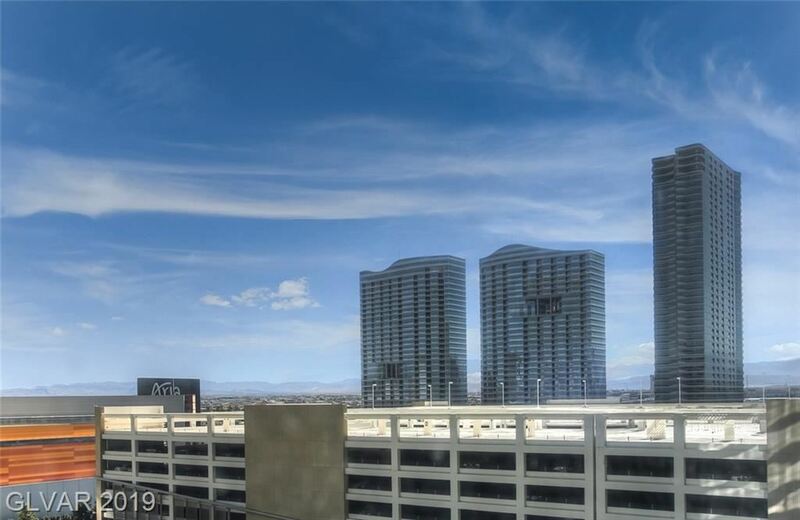 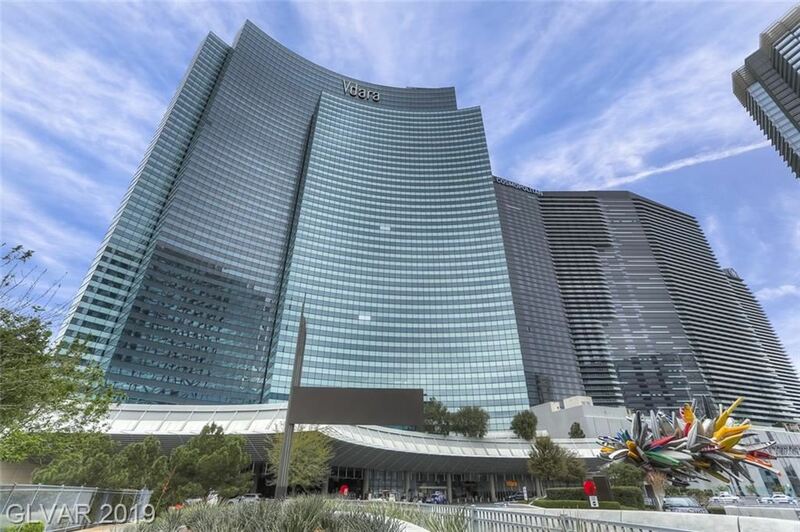 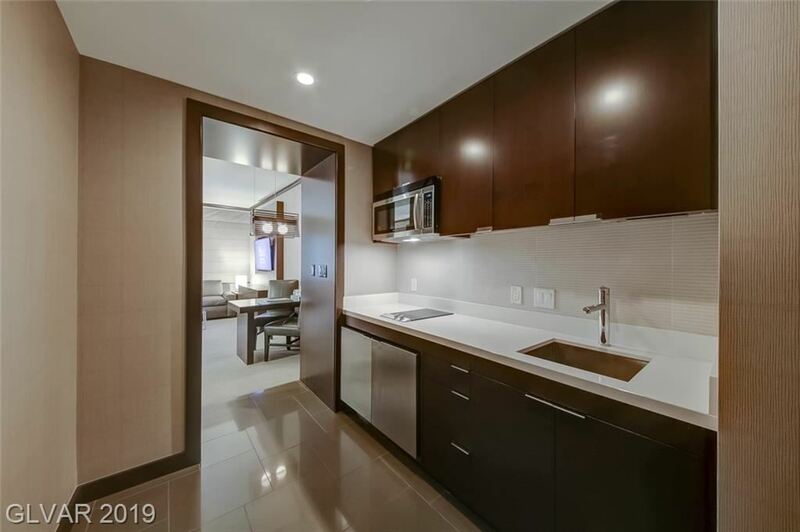 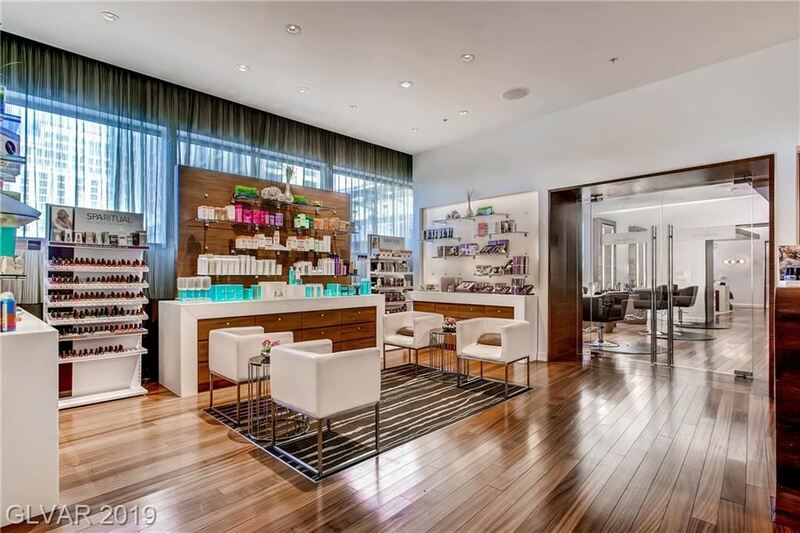 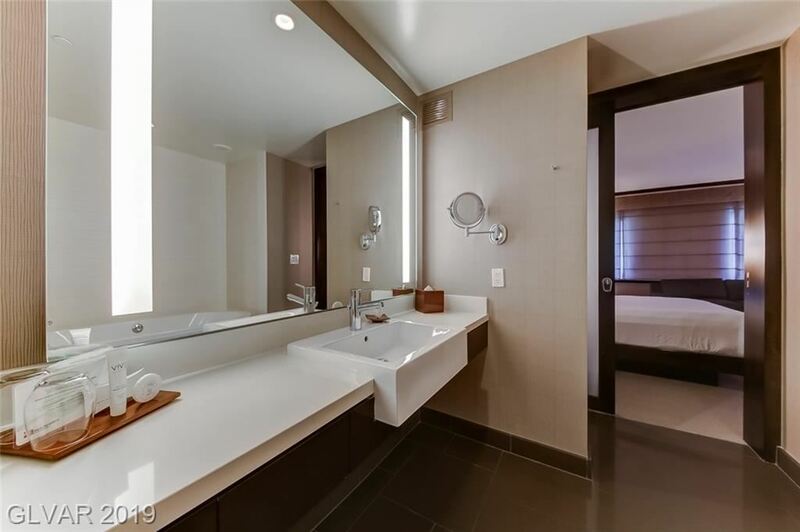 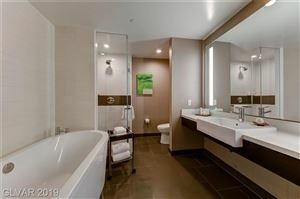 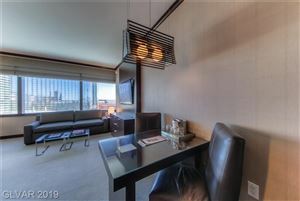 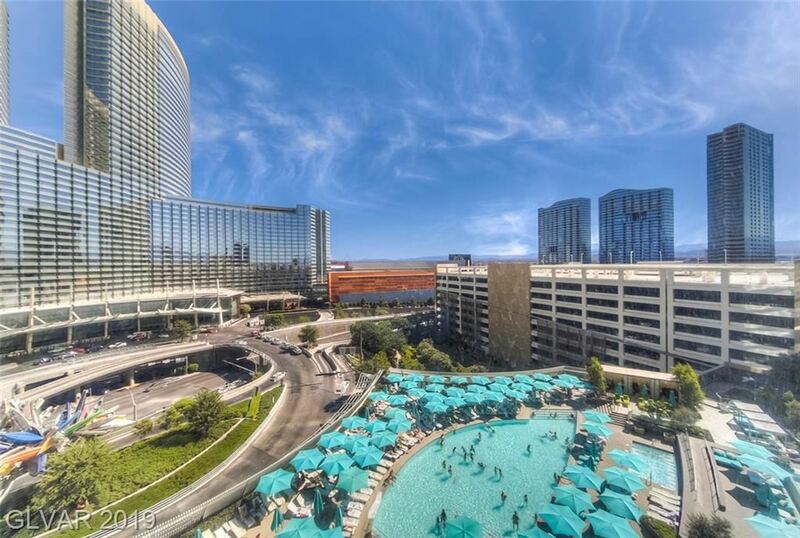 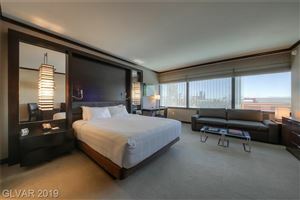 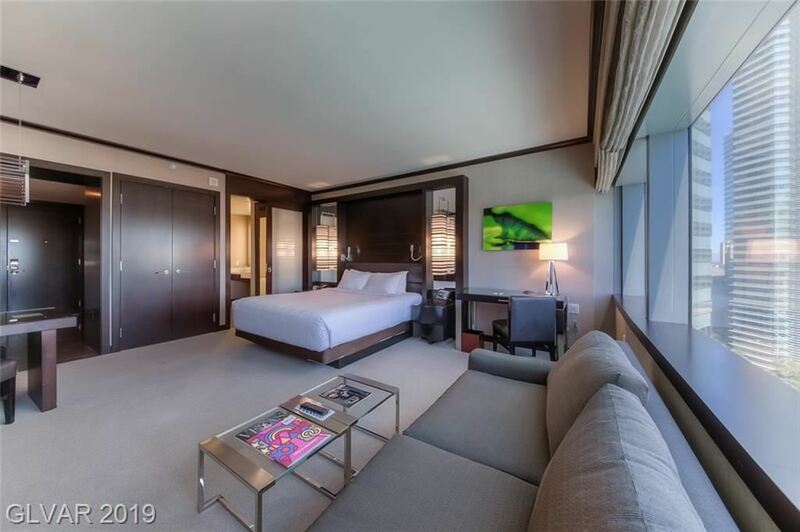 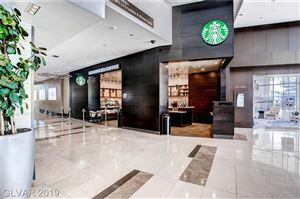 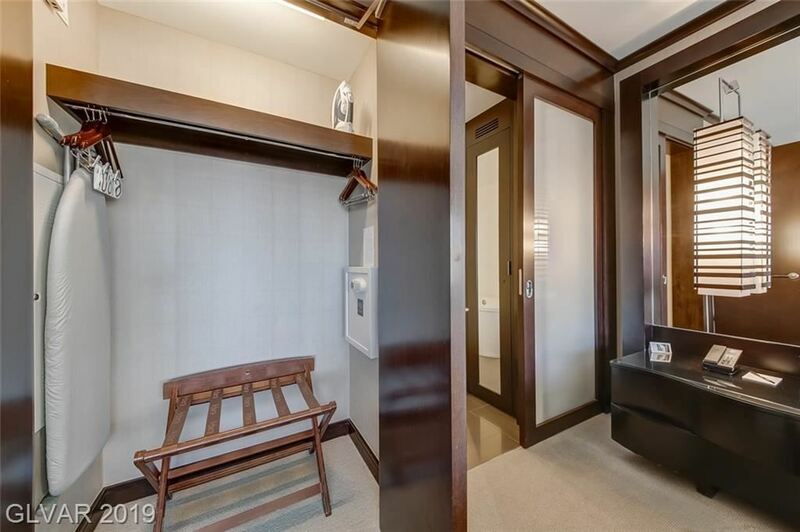 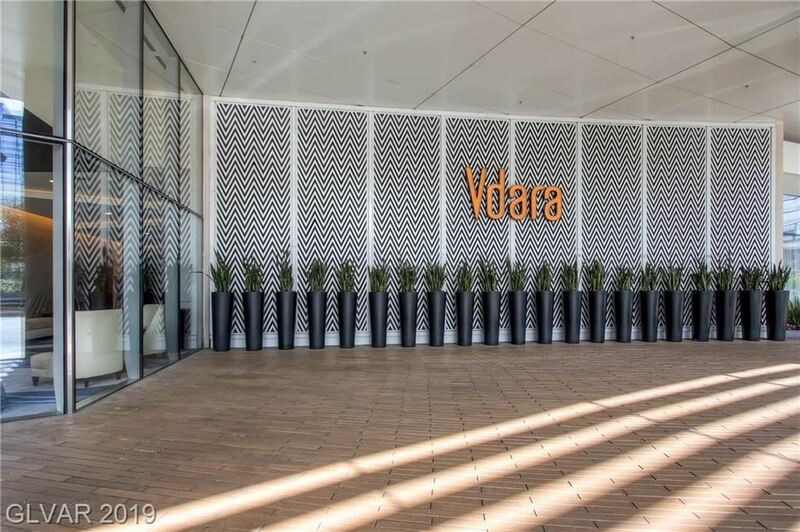 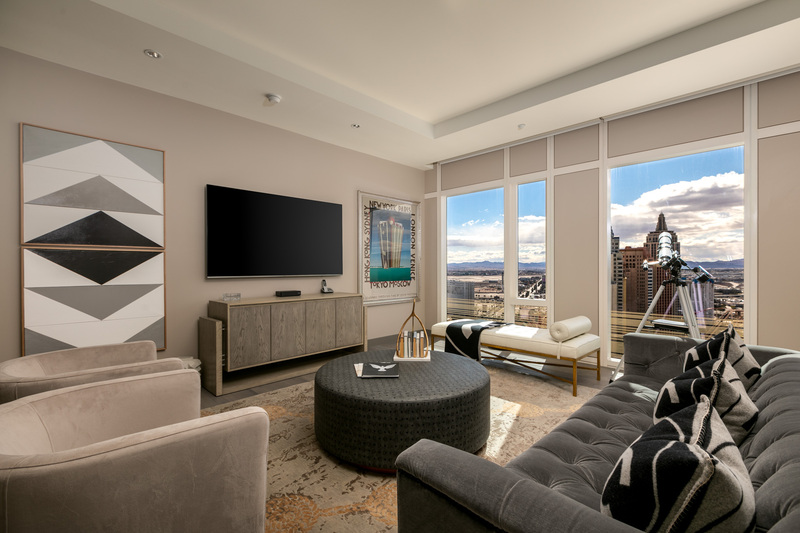 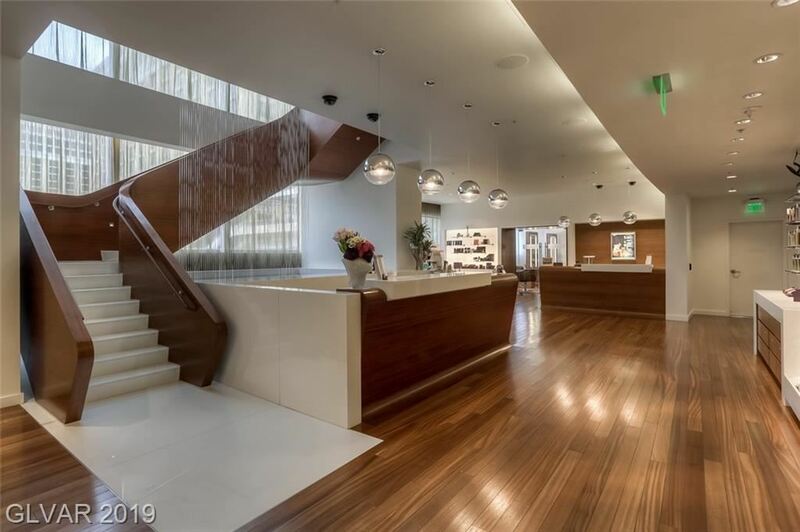 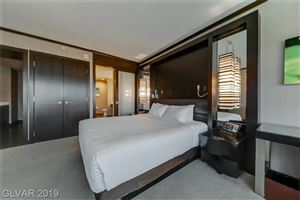 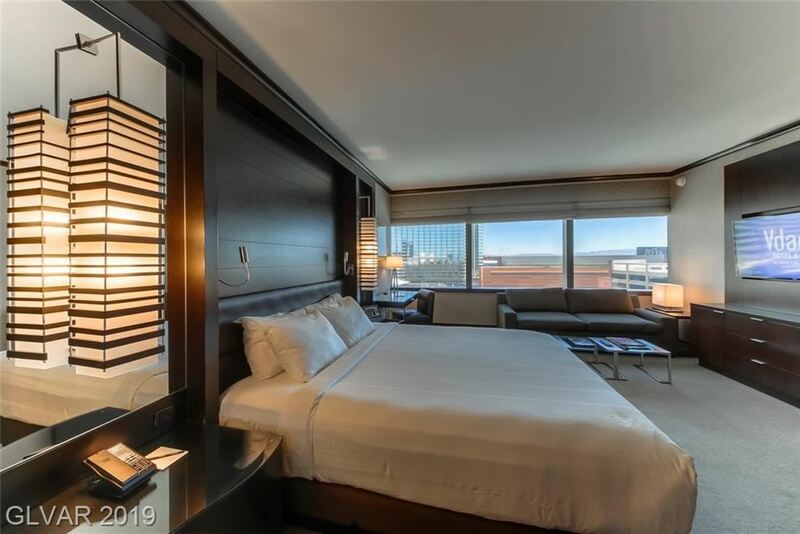 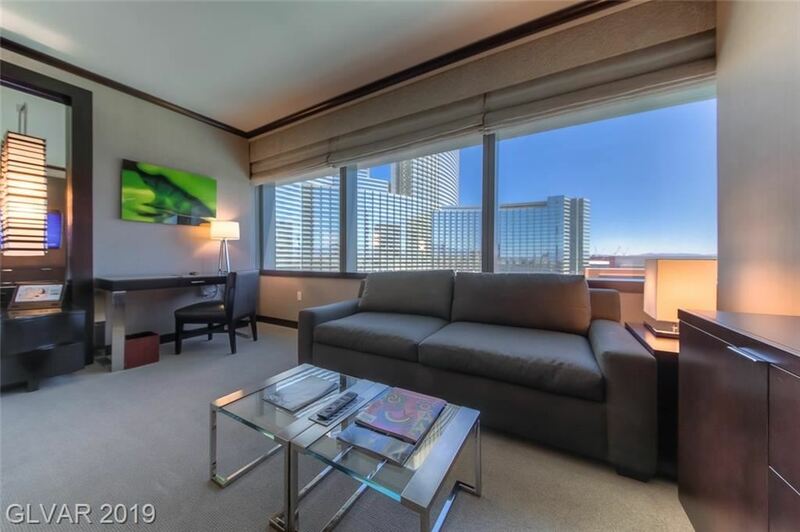 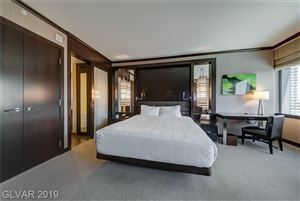 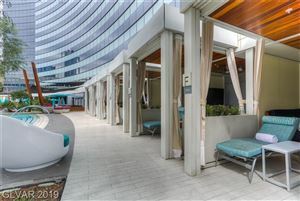 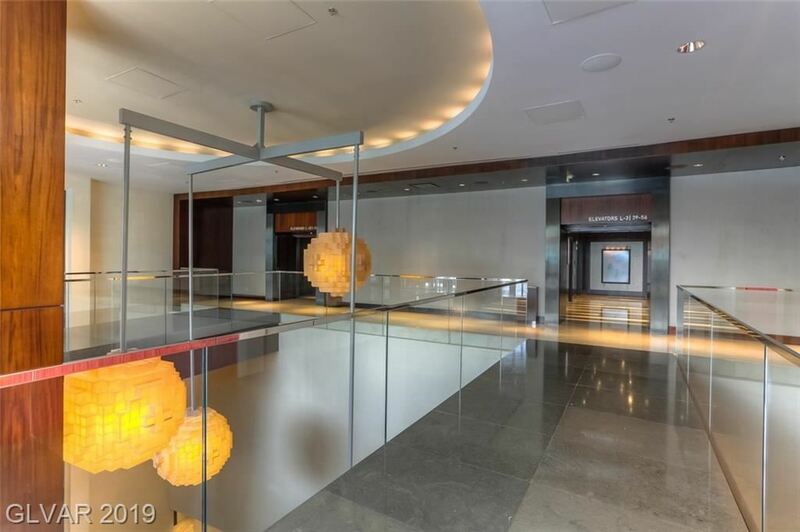 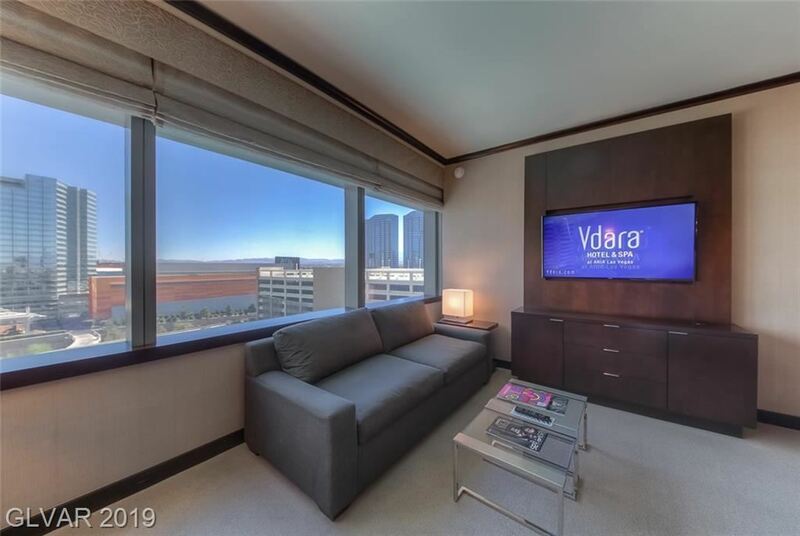 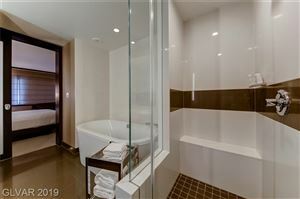 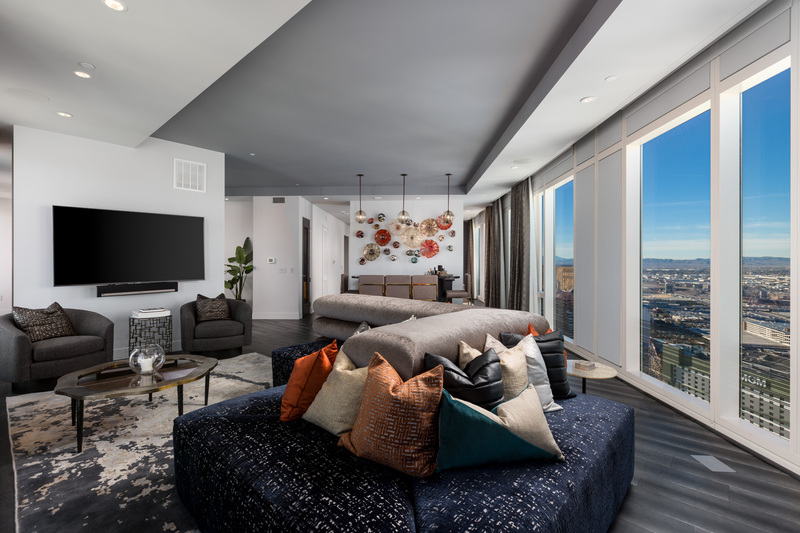 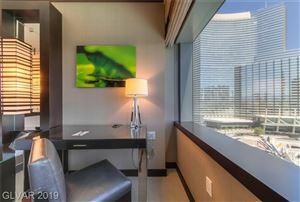 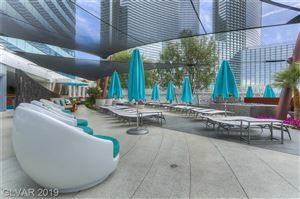 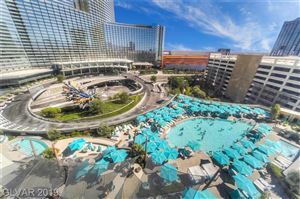 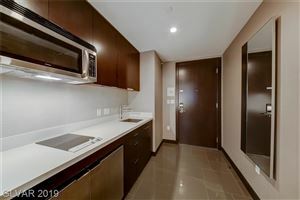 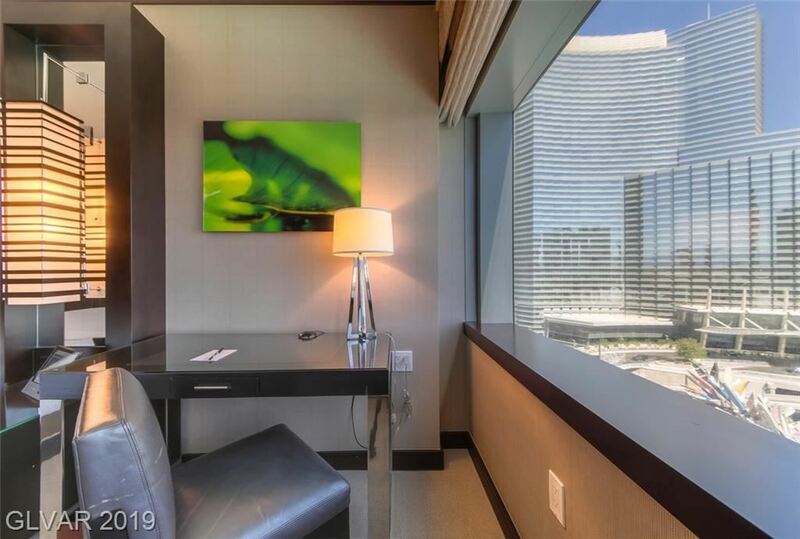 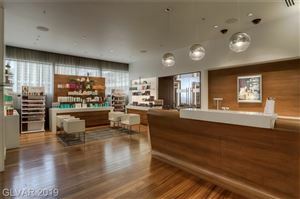 VDARA Studio Unit on the 10th Floor with beautiful CityCenter & Pool Views!! The Residence is a fully furnished condo hotel with modern interior designs & offers nightly rental program. 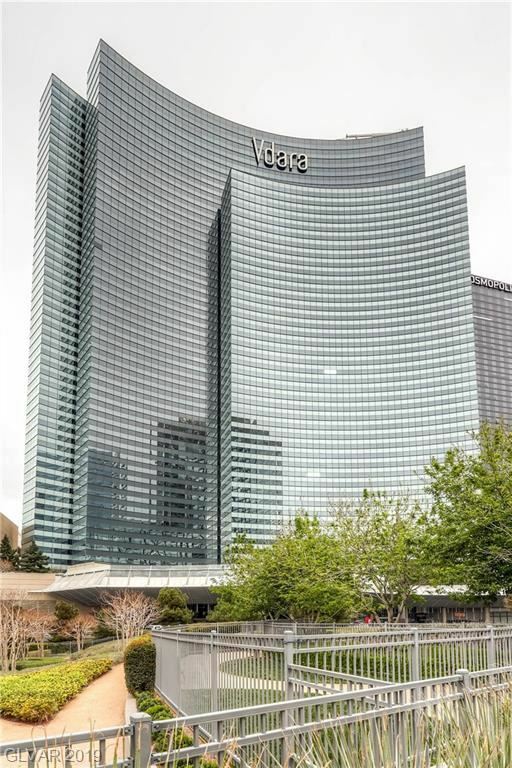 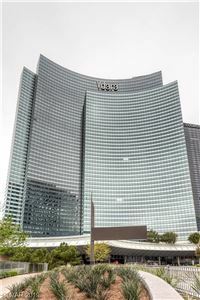 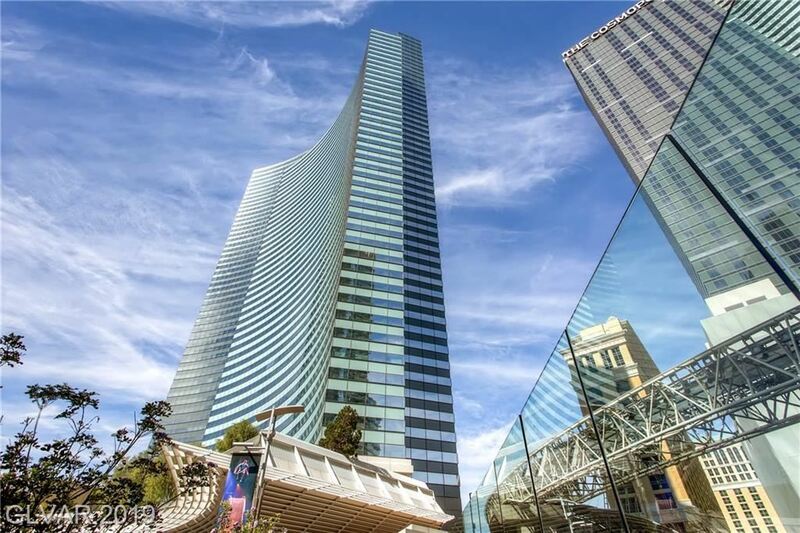 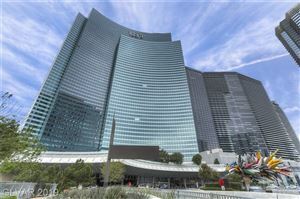 Vdara is part of the world famous MGM City Center and is located in the heart of the strip. 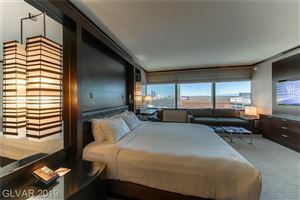 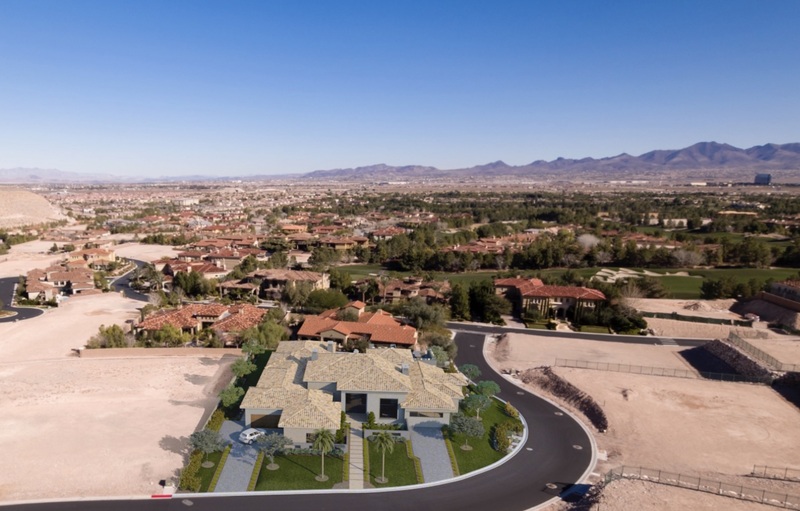 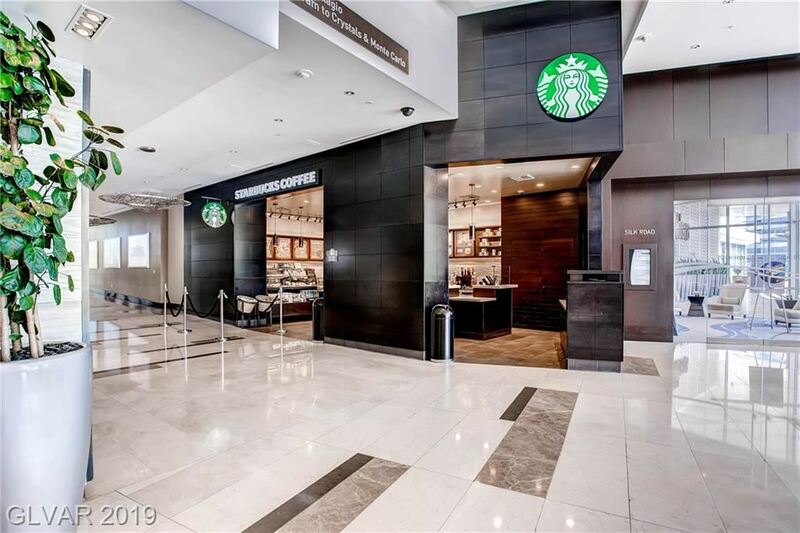 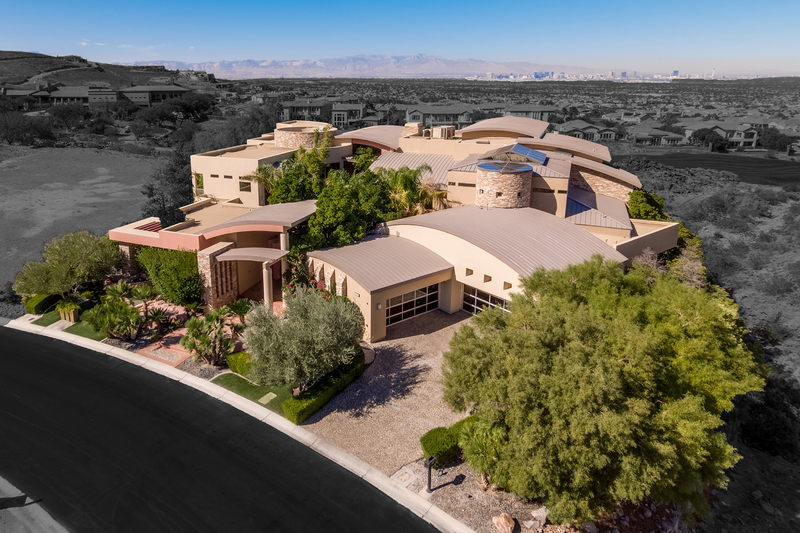 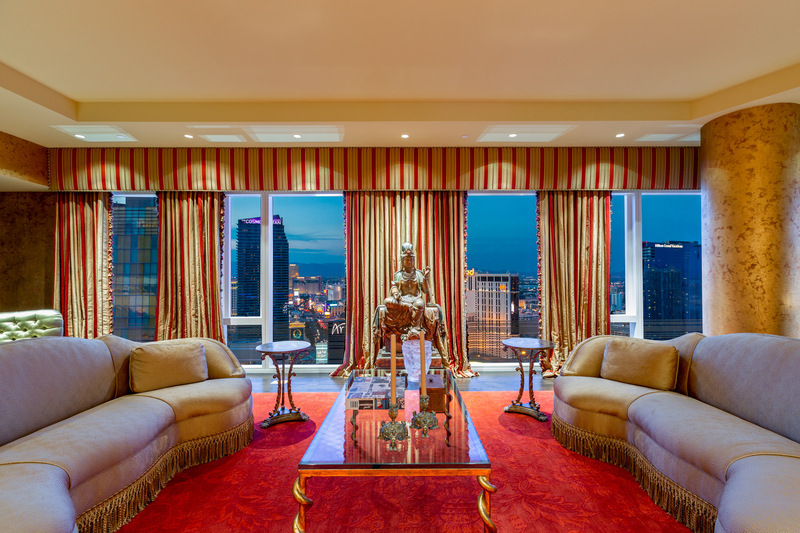 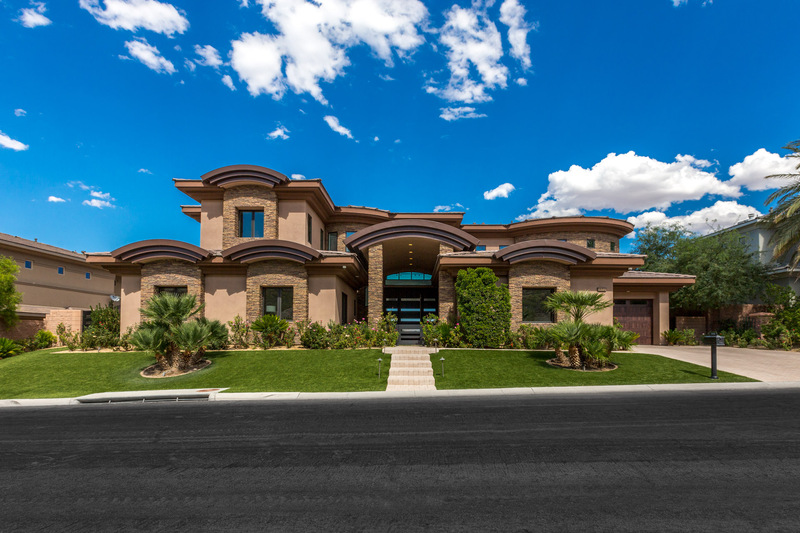 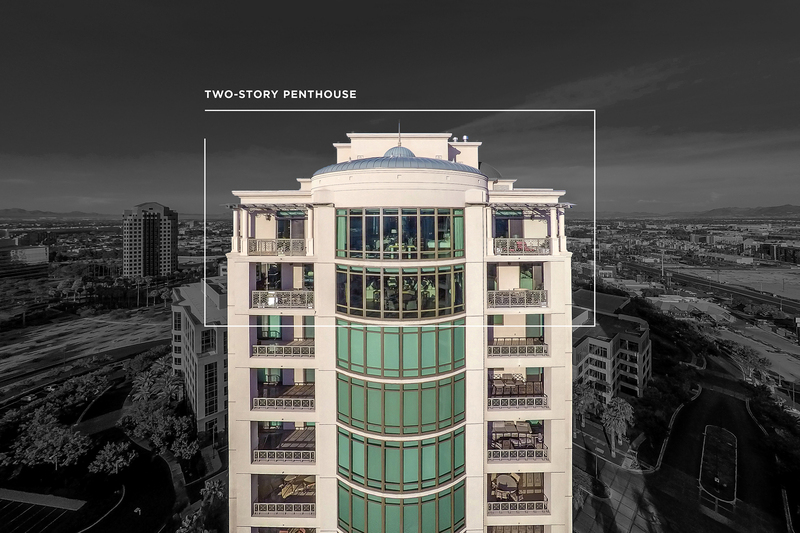 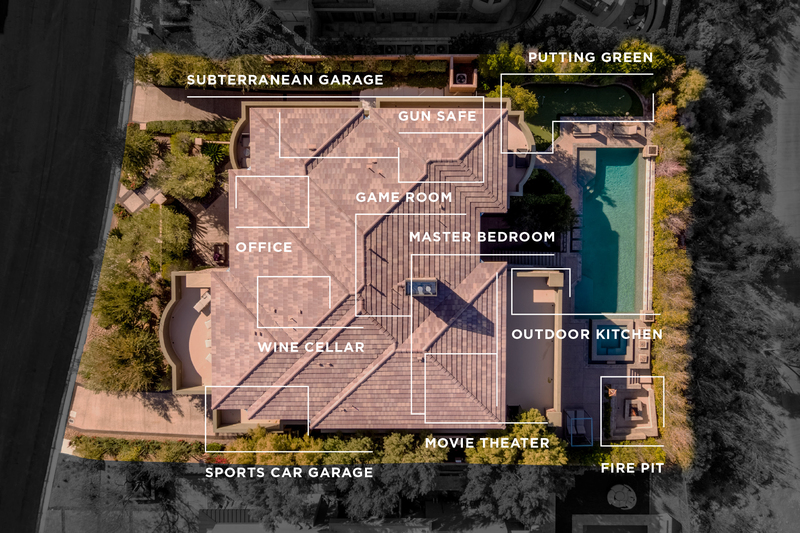 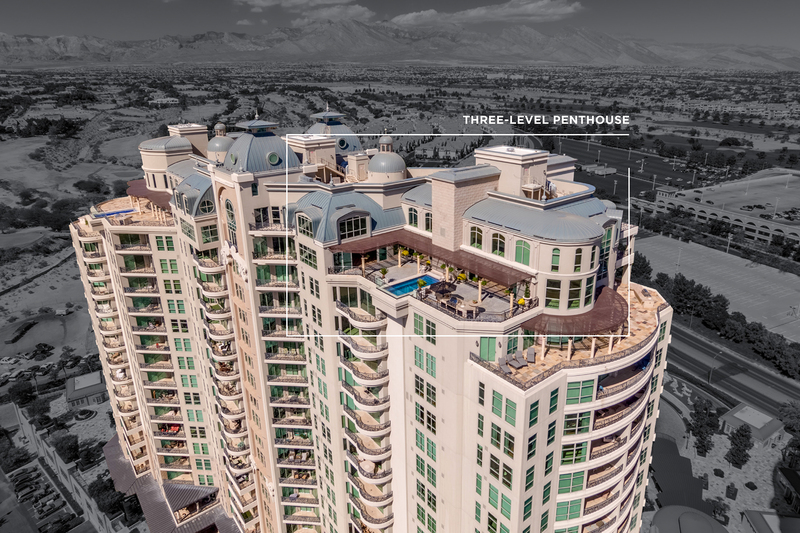 Walking distance to gaming, shopping & world class dining.